Hi everyone, thank you for taking the time to stop by my website. My name is Chris and my family and I moved to Katy back in 1997 and have fallen in love with it ever since. From the days where it was nothing but open fields, to transforming into one of the most sought out places to live in Houston, it has become jam packed with great neighborhoods, fantastic schools, and even Katy Mills Mall – wow, it has grown! 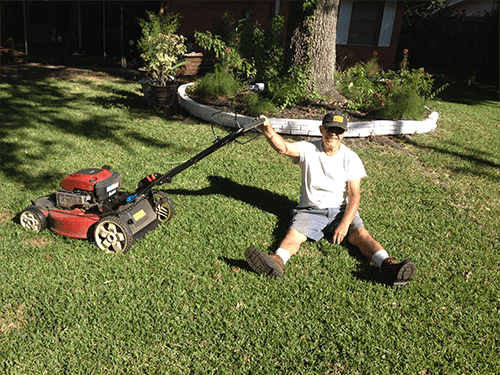 We live in Old Katy (the historic part if you’re new to the area) and for almost 20 years, I have been specializing in providing the best landscaping services to our awesome residents. We think it’s important to give back to the community and making Katy even more beautiful than it has already become. We look forward to helping you with all of your landscaping needs!